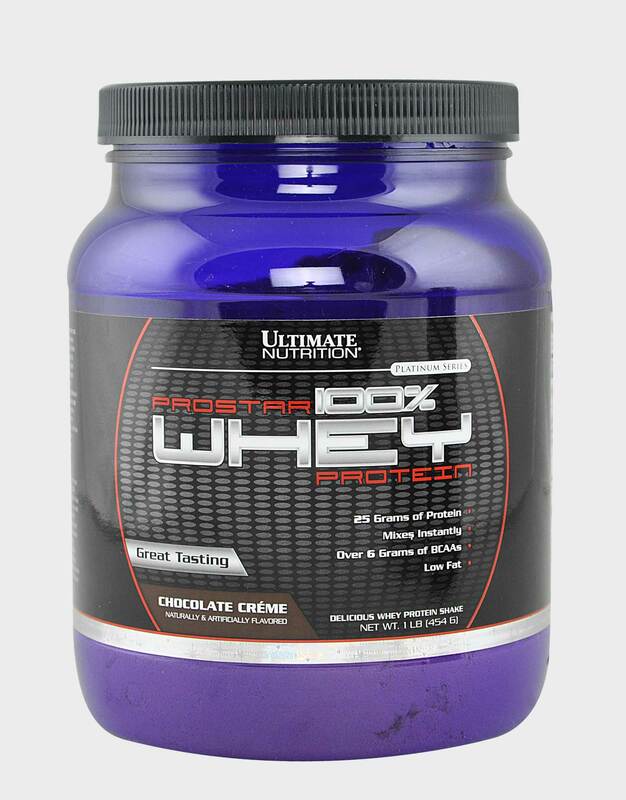 Ultimate Nutrition Prostar 100% Whey Protein powder is one of the best protein powders available in the market for athletes and bodybuilders. 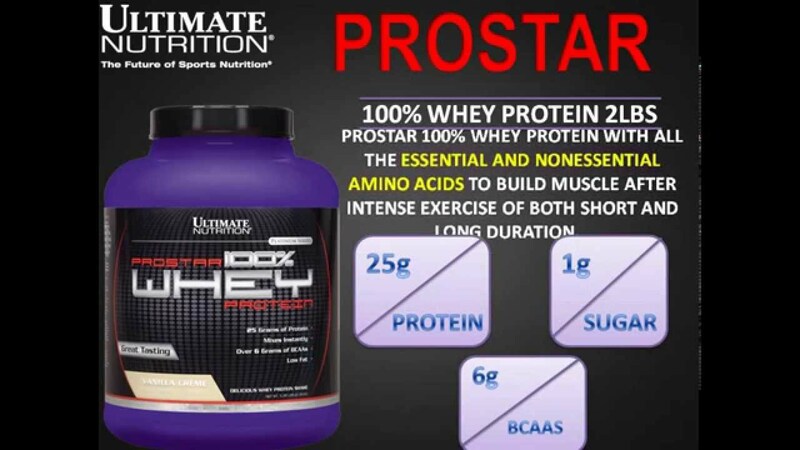 The Ultimate Nutrition Prostar 100% Whey Protein is the most important supplement delivers indispensable and long term energy to accomplish heavy workouts and training sessions. Whey protein powder is far more effective than any other protein supplements and very essential for the muscles growth and development. Whey protein is in fact a liquid by product of cheese production and is available in the sold form in protein powders supplement. 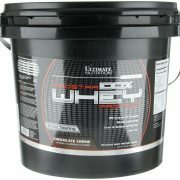 Whey protein is a complete nutritious oriented protein formula delivers instant energy with fast absorption. 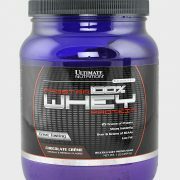 The right time to consume Whey protein supplement is daytime or during and after training sessions. 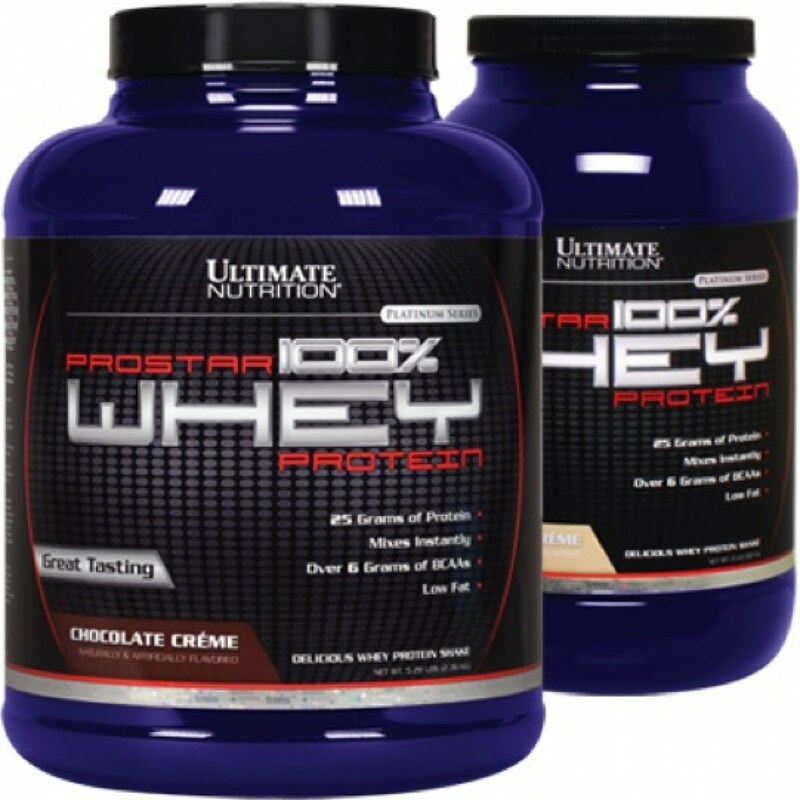 Ultimate Nutrition Prostar 100% Whey Protein is the bestselling food supplement, provides 20 amino acids, 25gm of protein with 120 calories, carbohydrates and low fat to build the muscle after intense exercise of both short and long duration. The inimitable formula of Prostar 100% Whey Protein is particularly created for the ardent and indomitable athletes and body builders expecting to generate the appropriate level of intensity needed to stimulate results. 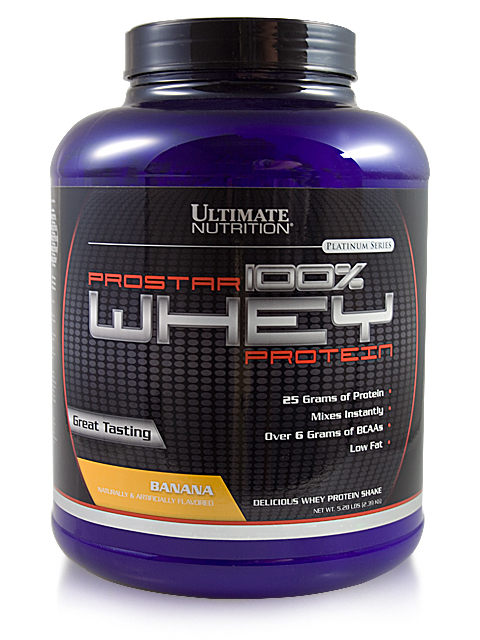 During intense workouts body needs protein to recover and repair muscle strands the unique formula in Ultimate Nutrition Prostar 100% Whey Protein simply digestible and delivers fast supply of protein to muscles. 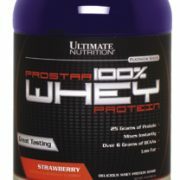 The Ultimate Nutrition Prostar 100% Whey Protein is a customized blend of nutrients, amino acids, carbohydrates, protein and Vitamins to enhance immune system and boasts energy. 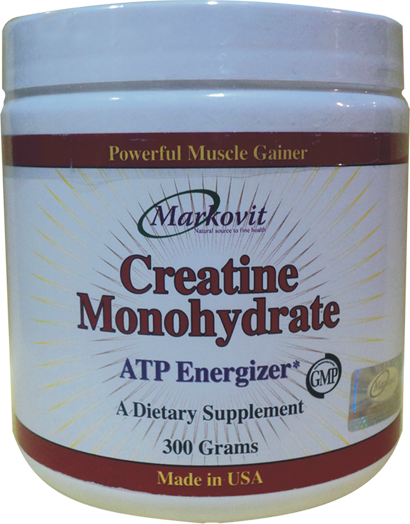 It is quickly digestible and supports the muscle maintenance, accumulation and harmonizing among individuals who are purely week. 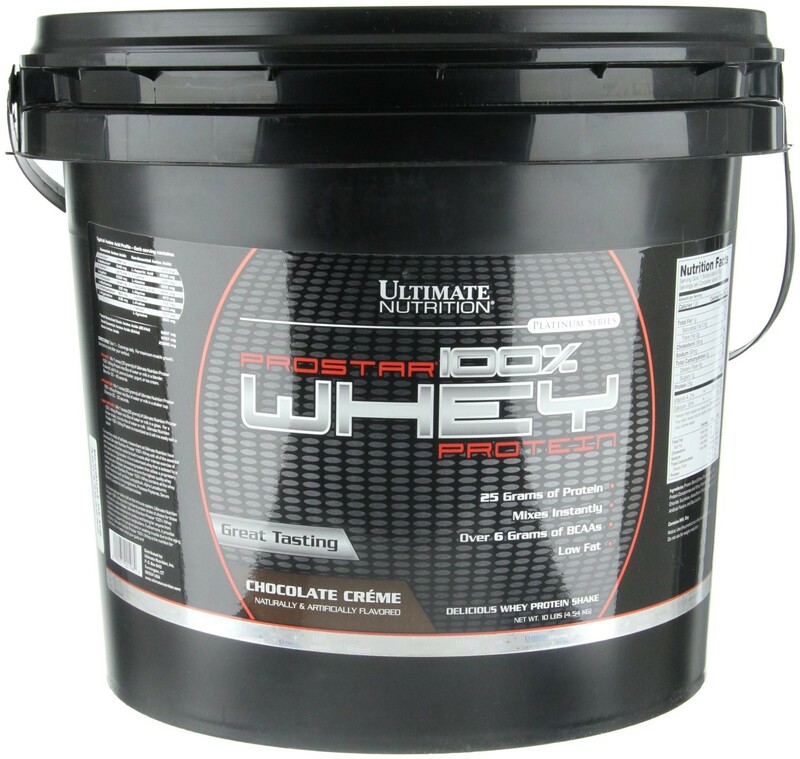 Ultimate Nutrition Prostar 100% Whey Protein is the best choice for athletes, bodybuilders, fitness models, and people looking to increase their performance in the gym and training sessions. 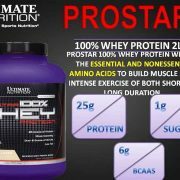 The amino acids and protein in Prostar 100% Whey Protein offers building blocks. 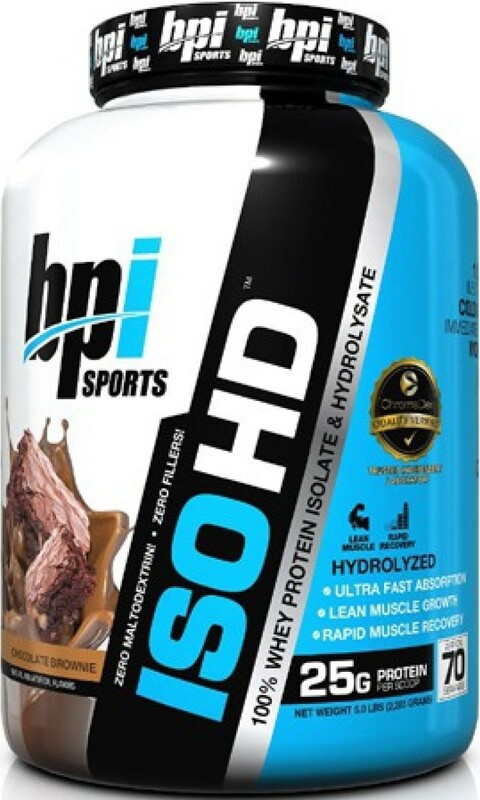 The use of Whey protein has been shown to be mostly effective in the development of muscle growth when drink right before, after or during a workout, but muscle protein synthesis is generally exploited in the time period after training. Although there have no proven side effects but you may take some precautions before consumption of whey protein supplement. Whey is derived from dairy products if you have allergy to dairy products must consult the doctor first. 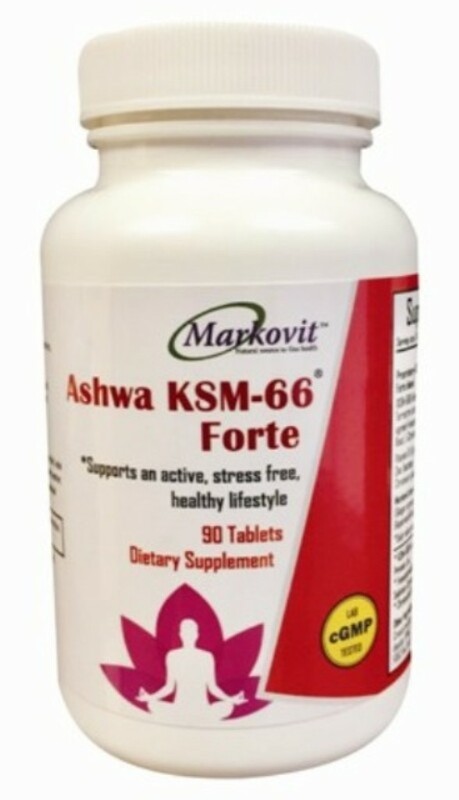 Some of the sources stated that the high dose whey protein may increase bowel movements, nausea, reduced appetite, tiredness (fatigue), thirst, bloating, cramps, and headache. 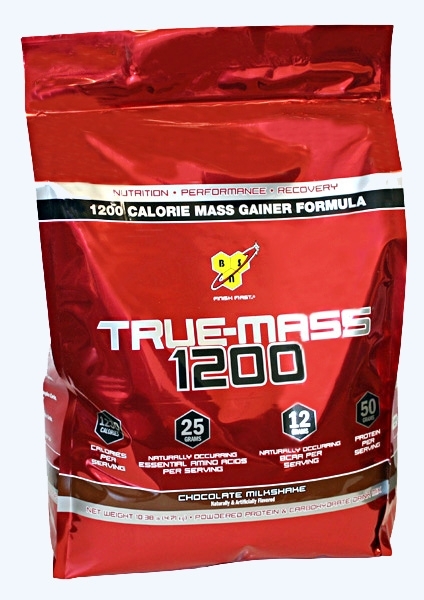 Protein Blend (Whey Protein Isolate, Whey Protein Concentrate and Whey Peptides), Cocoa, Sodium Chloride, Sucralose, Acesulfame Potassium, Natural and Artificial Flavor, And Soy Lecithin. 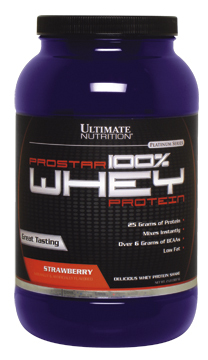 Just pour one rounded scoop of Ultimate Nutrition Prostar 100% Whey Protein in water, milk, juice, yogurt and peanut butter, shake well and drink. 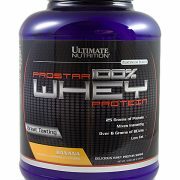 The Ultimate Nutrition Prostar 100% Whey Protein contains whey derived from dairy and lecithin derived from soybeans in order to develop mixability, if you are prone allergy from dairy products must consult the doctor first. It’s not the substitute of the daily diet. Use at least 8 glass of water daily.